NOMAD, well known for their cables and Apple Watch bands, just released a Qi-compatible wireless charging pad for the iPhone 8 and iPhone X. 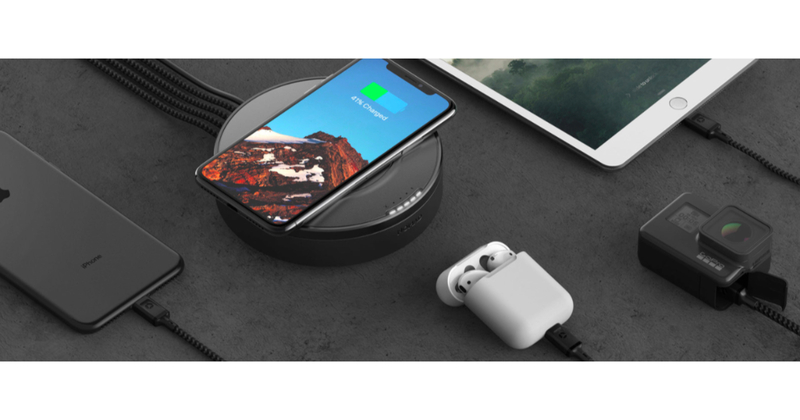 The wireless hub sports 7.5W output for charging your phone, along with a 3A USB-C and two 1A USB-A, and one 2.4A USB-A charging ports. 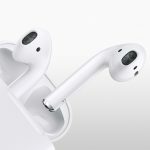 Bundling in those extra ports makes it a great choice for your desk or your suitcase if you want an easy and convenient way to juice up your phone, iPad, and AirPods at the same time while you sleep. NOMAD’s Wireless Hub is priced at US$79.95 and is available at the company’s website.